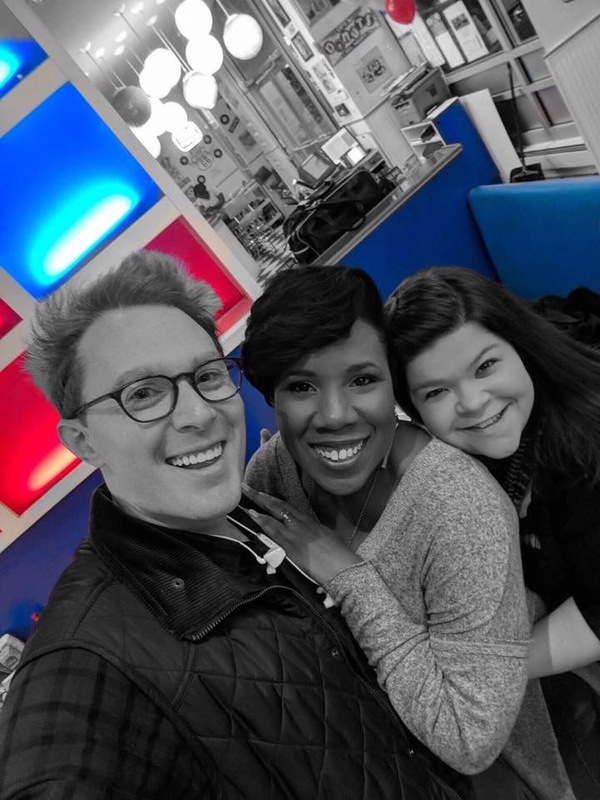 It is always fun to see unexpected mentions and pictures of Clay Aiken. There were a few on Wednesday that were interesting! 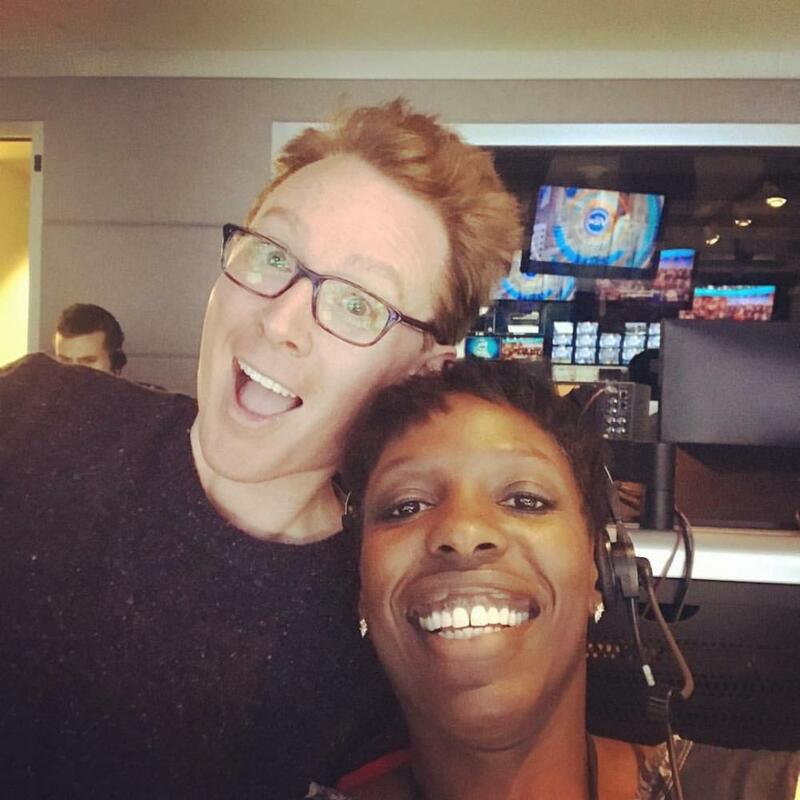 Clay is in the control room at The View with Candi Carter who is the Executive Producer of The View! It looks like they both were having fun!!! Maybe sometime we will learn more!! Just scroll down to find the video with Melinda. Clay is heard and seen at the end! Marissa posted another picture on her Facebook page! I hope Clay ventures out again! It seems he has lots of friends…enjoy yourself, Clay! The video is not new, but the message is the same today! Love the video with Clay, Melinda and Marissa! And what else can I say about the talented SueReu and the wonderful video she created with OMC! Thank you, so much! Once again, a delightful interlude w Clay, presented by consumate video artist SueReu and all the talented Clack gatherers, brought to us by ever-faithful, magical musicfan. Error: Error validating access token: Session has expired on Tuesday, 21-Aug-18 16:13:01 PDT. The current time is Friday, 26-Apr-19 02:01:28 PDT.